Spice stores and gourmet shops sell mulling spices this time of year, but if you want something organic and affordable, the best option is a blend you make yourself. The choices of spices themselves vary in any given mixture. Some prefer a peppery, fiery mixture of cinnamon and ginger, while others prefer more fragrant additions like star anise and cardamom. There is no single recipe, (and no way to make it wrong) but all seem to include dried citrus peel, which complements the basic ingredient, either wine or fruit juice. 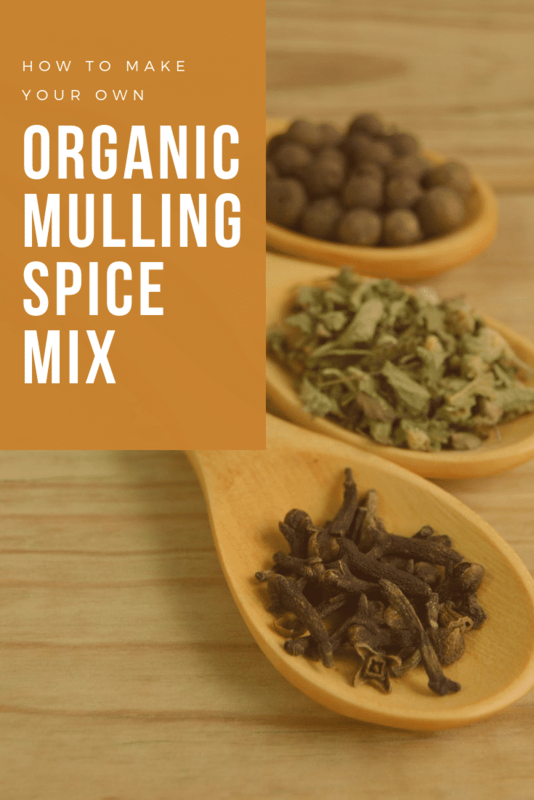 Mulling spices can be bought as a finely ground powder which are added directly to the simmering drink, or as a loose combination of spices that can be tied in a cheesecloth, and placed directly in the pot and removed before serving. Making a personal blend of organic and Fair Trade spices will make the holiday season that much more special. Why Chose Fair Trade Spices? Choosing organic fruit, and Fair Trade spices is a way to ensure that farmers are not being exploited for their labour. Fair Trade works with small farmers who work together to develop community cooperatives, which set a mutually agreeable fair price, known as a “living wage”. Profits from the premium paid for fair trade produce are distributed within the cooperative and enable the farmers directly. Where Can I Find Fair Trade, Organic Spices? Most health food shops carry organic spices. Fair Trade specialty stores like Ten Thousand Villages may also carry spices; look for neighborhood stores that advertise supporting Fair Trade corporations. Any ingredient can be replaced: This recipe can also be doubled or tripled. With a vegetable peeler, slice off the rind from the selected citrus fruit. Once the rid is hard and dry, pack it along with the spices in an airtight container to preserve the freshness of the spices. Place all dried spices and the citrus rind into a cleaned coffee grinder, blender or food processor, and blend until a fine powder. Store in an airtight jar. Place a heaping teaspoon of mulling spices in a cheesecloth wrapped in cooking string, or in a tea egg: Place the tea egg or cheesecloth in a pot of wine or juice and bring to a simmer; remove the spice mixture before serving. Proportions of spice to liquid are one heaping teaspoon of spice per cup of liquid. The only difference in ground mulling spices and whole mulling spices is that the powdered version can be mixed directly with the wine or juice. While it won’t dissolve, it may leave a gritty texture that some might find unpleasant, but others may feel it adds more potency to the drink.